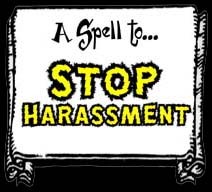 The best way to protect oneself and at the same time, send back whatever is being sent at you. 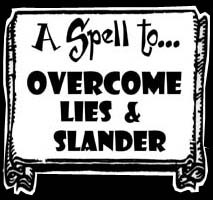 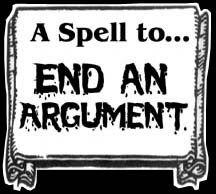 Use in spells for personal protection, to rule, control & form dissent among enemies. 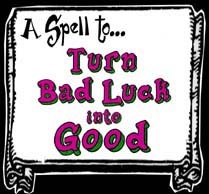 Use in spells of all sorts in order to "get the job done". 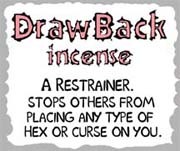 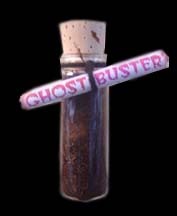 Also used in malevolent spells to cause weakness, confusion and other "goofy" behaviour to the enemy. 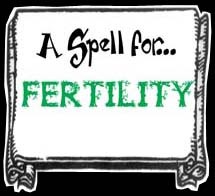 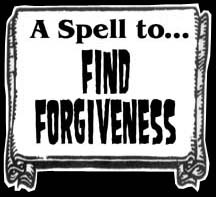 Use in spells for breaking hexes, purification and getting even. 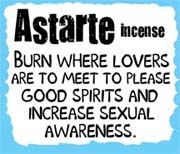 Burn to purify, protect and consecrate the home. 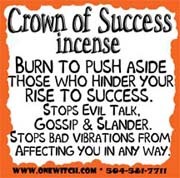 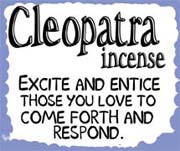 Burn this incense in all "stay out of jail" or "release from prison" rituals. 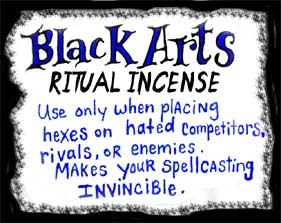 Use this powder on black candles 8 days in a row before each scheduled court appearance. 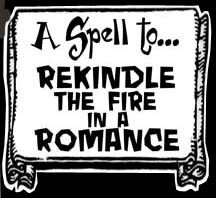 Burn on charcoal 3 days in a row before the New Moon for 3 months in a row to break hexes, remove curses and and evil spells that may have been cast upon a person or location. 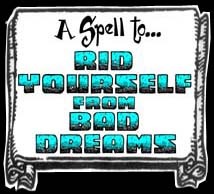 A powerful antidote for hexes and curses. 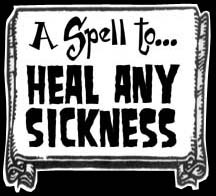 Used in spells to protect, purify and send back ill will directed toward you by the enemy. 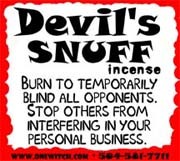 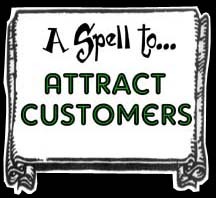 Burn to attract customers to your place of business. 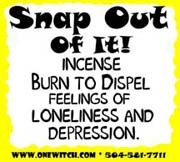 Burn on charcoal to chase away & repel Ghosts, Phantoms and Apparitions. 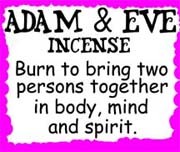 Used as incense for exorcism, protection and consecration. 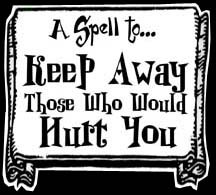 Burn on charcoal bricks to release powerful vibrations in order to banish negativity, drive out evil and uplift the spirit. 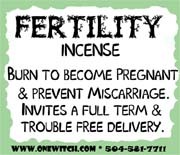 A intensely powerful spiritual cleanser and protective agent used in ritual and spells. 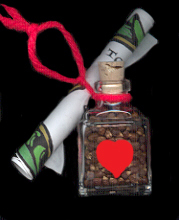 Handmade by Lord David, New Orleans' Voodoo Man. 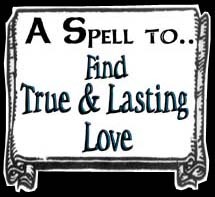 Powerfully charmed over a 30 day ritual that begins and ends on the Full Moon. 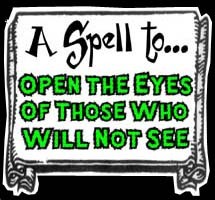 Hang this charm over a doorway to prevent evil and negativity from getting through. 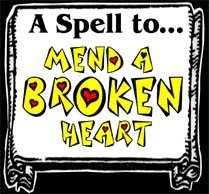 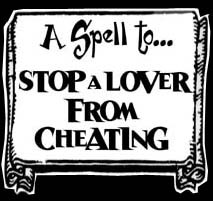 Use this spell to get rid of anything that causes pain to the heart. 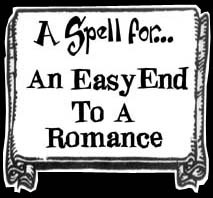 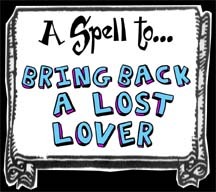 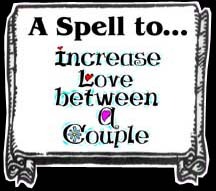 Use this spell to bring your heart's desire. 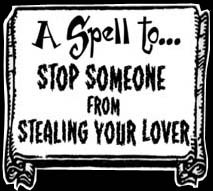 Handmade pre-prepared for protection of all kind, psychic attack, physical attack and evil of all kinds. 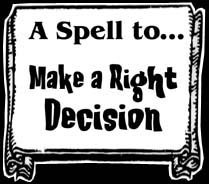 This is a complete spell kit with full, complete, ethical instructions on how to personalize and use each doll. 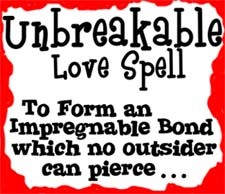 Handmade pre-prepared for love and attraction. 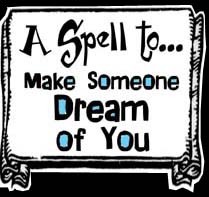 This is a complete spell kit with full, complete, ethical instructions on how to personalize and use each doll. 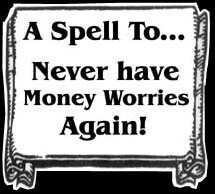 Handmade, pre-prepared for prosperity and money. 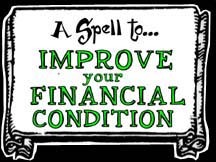 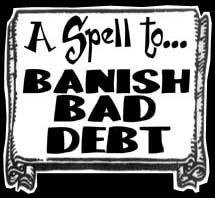 A great tool for bringing financial success and security into your life. 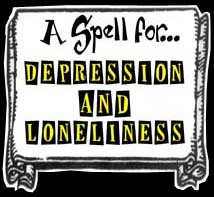 This is a complete spell kit with full, ethical instructions on how to personalize and use each doll. 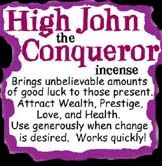 Place a tiny pile (1/8 teaspoon) of one of these famous incense formulas on a heat resistant surface. 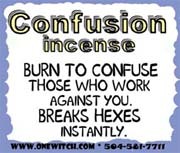 Choose the ones that best suit your purpose to go with your candle burning rituals...or burn them by themself to set the magical atmosphere and create a path of least resistance conducive to your needs....be flexible and creative!! 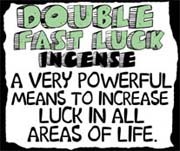 Push the incense together into a tight little pile...then light the pile of incense with a match. 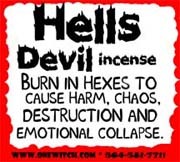 These incenses are heavy smokers and are perfect for all your ritual spell needs.